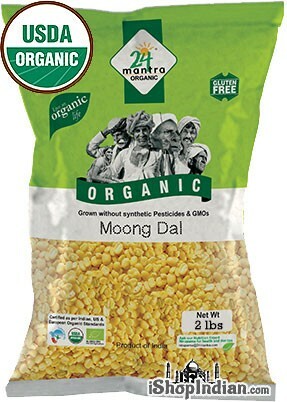 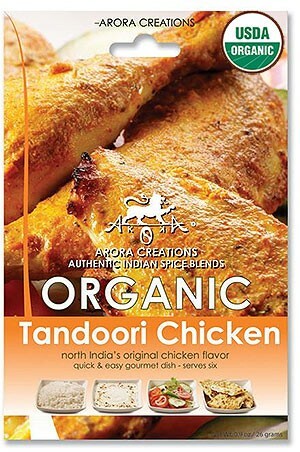 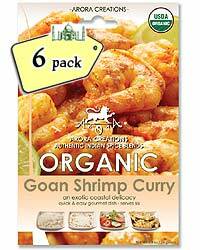 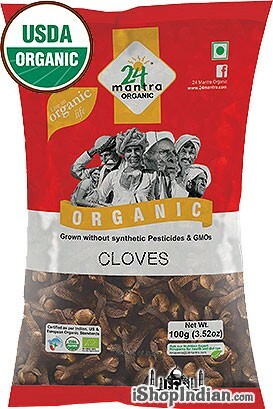 Price: $3.99 / 3.5 oz bag Notification will be sent to your e-mail address every time the item price is decreased. 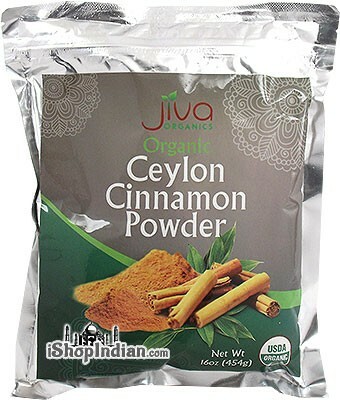 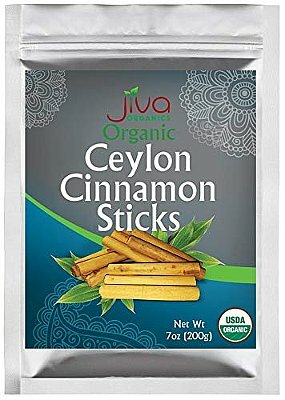 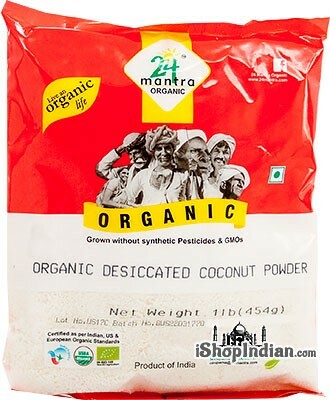 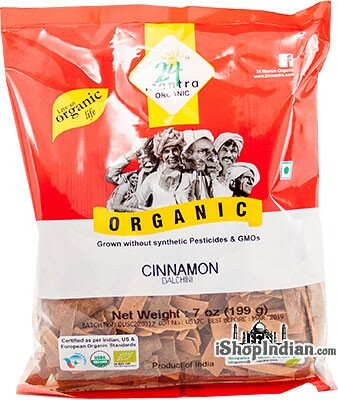 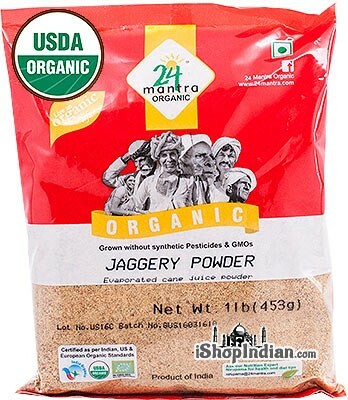 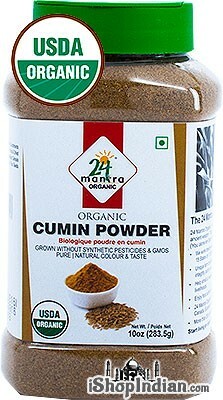 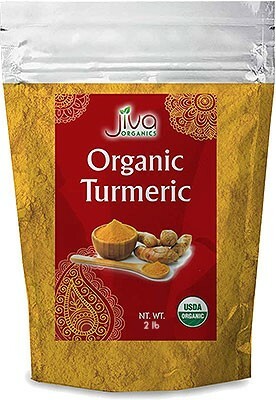 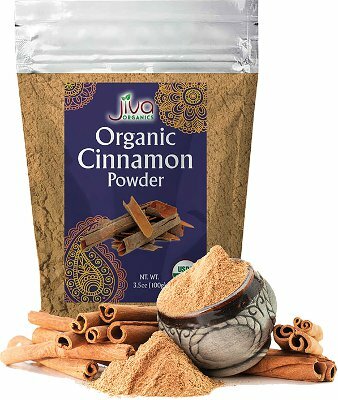 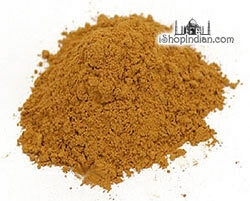 This pure organic cinnamon powder has a robust, sweet and aromatic flavor. 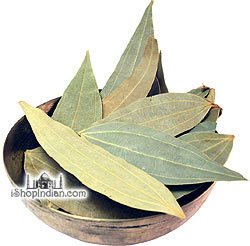 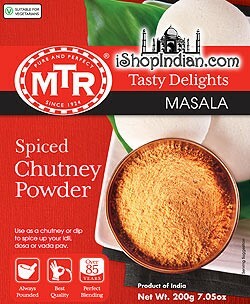 It is perfect for spicing up teas, baking, desserts, custards, fruit and much more!